In his 2002 song “Darkness,” Peter Gabriel states “I have my fears / But they do not have me.” Email is the best and worst thing to happen to business in the last 25 years. Best because it’s simple, fast, free, and accessible instantly from just about anywhere on the planet. Alternatively, because it is so simple, fast, and free, it’s also become so overly abused, which is why it’s also the worst (let’s all remember that for hundreds of years before 1996, businesses ran just fine without email). 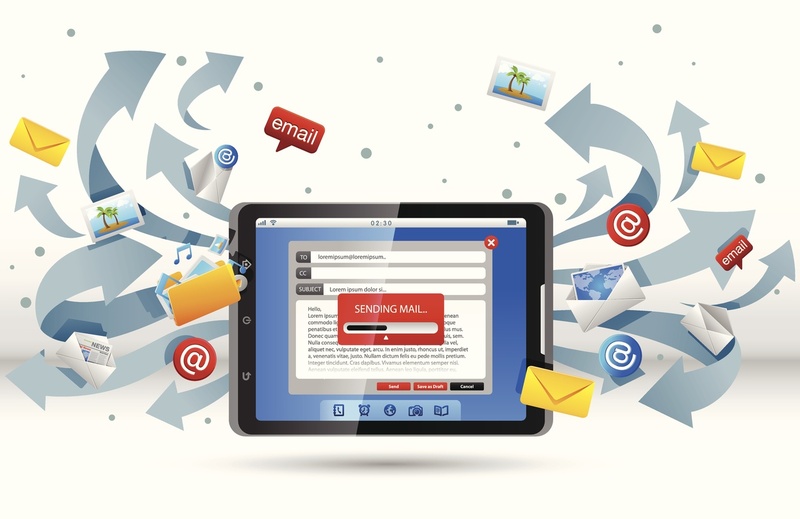 For too long, email controlled my life – with dozens of folders overflowing with messages, dings and buzzes interrupting just about everything I did, and lengthy threads involving too many recipients and replies. While Outlook was not my employer (as far as I knew, I had never received a paycheck from Microsoft), it was the focus of most of my days in the office, and when I was out of the office, whichever PDA/smartphone I was carrying that year would fill in until the next morning. My email had me, I did not have email. 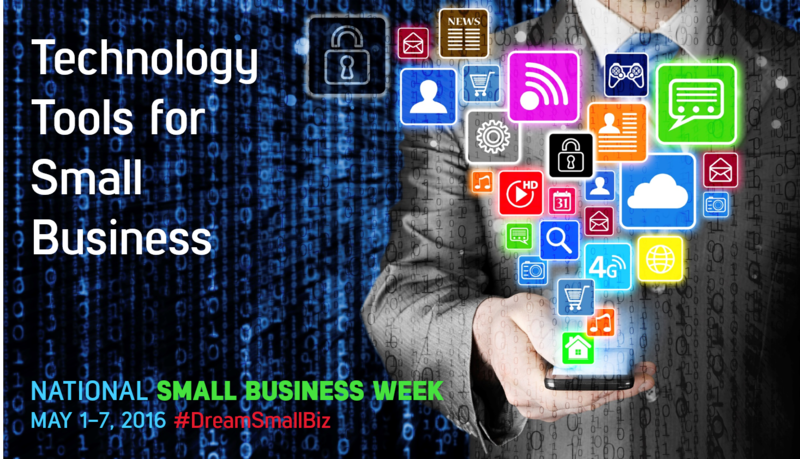 In honor of National Small Business Week, I thought I’d share some technology tools that are ideal for small businesses. When I first started my business back in 2000, providing IT services to small businesses, we definitely didn’t have what we do today in the way of easy-to-setup and cost-effective technology tools. If your small business wanted file sharing and corporate email, we would have had to setup your own Small Business Server in your office. Phishing emails (emails which appear to be from a legitimate sender, asking for personal or financial information) have been around for many years. 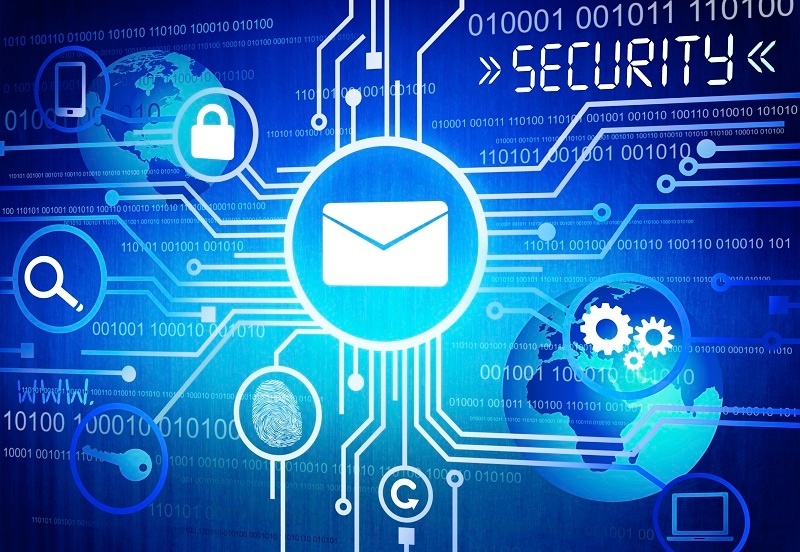 However, in the last few months we’ve seen a big rise in spear phishing (scam email specifically targeting a company or person) and ransomware (viruses which encrypt files on your computer and network, and demand a ransom payment to have the files unlocked). These threats are very real for anyone using email. As you may have heard, we made an official announcement today about the successful launch of Boxtop™, an all-in-one cloud IT solution for small businesses that includes virtual desktops, infrastructure, data storage, backups, security, dedicated service, and unlimited tech support. It’s the result of a lot of hard work from our engineering and product teams, and I’m really proud of what we’ve accomplished! 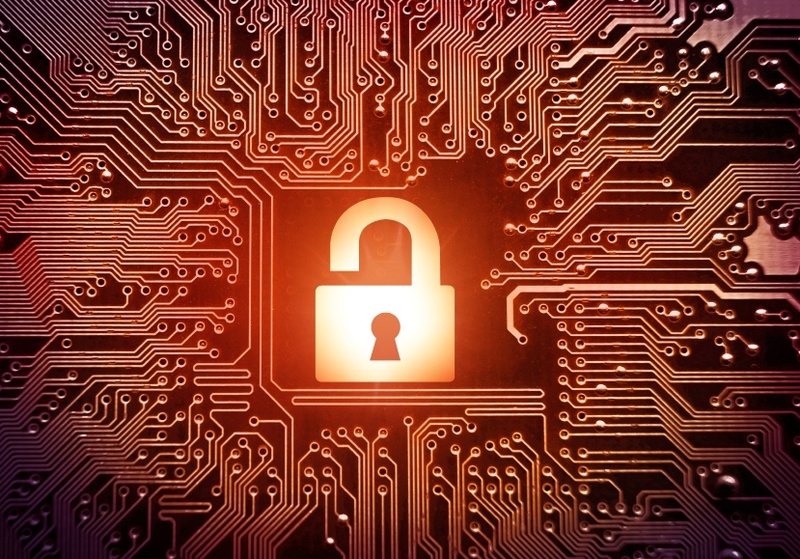 Due to several highly publicized data breaches at well-known large brands, cybersecurity has been a hot topic in both tech and main stream media recently. Just because the topic of data protection is currently at the forefront of news reports, it’s important to be aware that it’s in fact always a relevant and important topic. 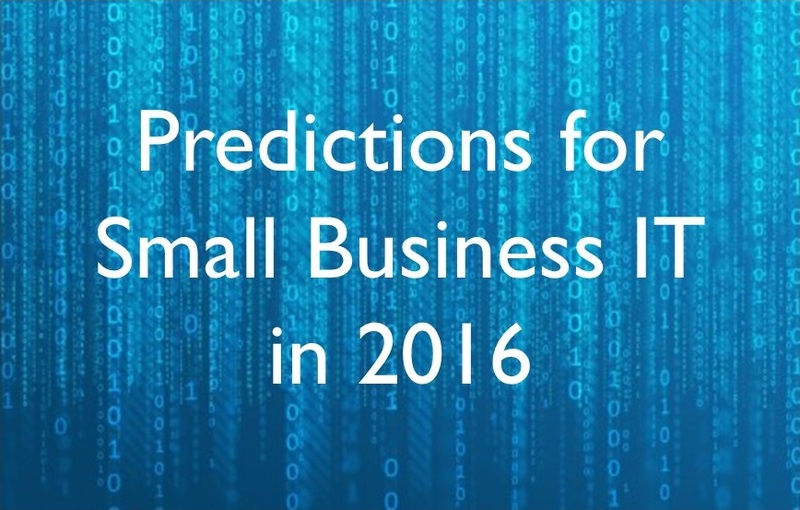 Additionally, it’s just as important for small and midsize businesses (SMBs) as it is for large corporations. A lack of security in your IT infrastructure can lead to an interruption in the ability of your team and business to function.The New York Times recently profiled several small businesses whose operations were put in jeopardy because of cyberattacks. Allowing employees to bring their own device and use it at work is very popular due to the benefits of increased productivity and cost effectiveness. With BYOD , employees provide their own technology, which means their more likely to work on their own time. If you own or run a business this may sound like a winning proposition; although there are risks with BYOD when an employee is fired or let go. You must inspect their iPhone or laptop to ensure it doesn’t contain company information and this may not always be possible. Prepare Your Business for a Tornado Now Before It’s Too Late! Tornados are one of mother nature's most unpredictable natural disasters that cause devisation to many businesses each year. It is important for businesses to take proper precautions to prepare for any given situation to reduce any risk from having to rebuild their firms.